Today in History–September 6–the Library of Congress features Jane Addams, born on this day in 1860. Addams went on to found Hull House, which provided welfare assistance to needy families and recreation facilities for poor children, and was awarded a Nobel peace prize in 1931. 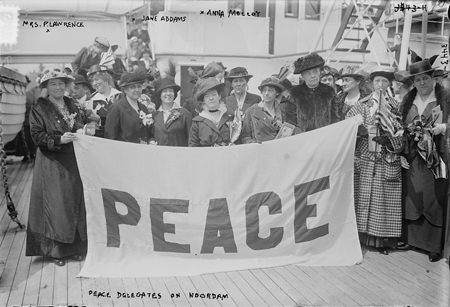 Find out more by visiting the Today in History section, then click the links below to access more primary sources about Jane Addams, Hull House, and women’s history.